The high reliability of our turbo compressors, low hours of planned and unplanned downtime and excellent predictability of preventative maintenance let you keep your focus on your daily business. To secure the highest reliability, we use the best components in our products. 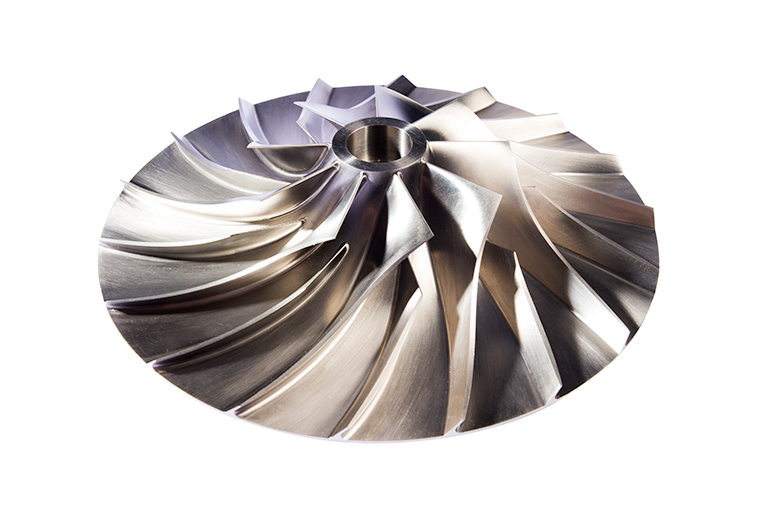 For example, our impellers are made from the toughest titanium available to make sure they exceed your expectations. Our ingenious design is simple and has only high-speed motors with Active Magnetic Bearings (AMB’s) and impellers without any gears, couplings, mechanical bearings or oil seals. Plus, this direct drive unit is completely maintenance-free with no complications or risk. Whether it’s planned or unplanned, downtime costs your business. 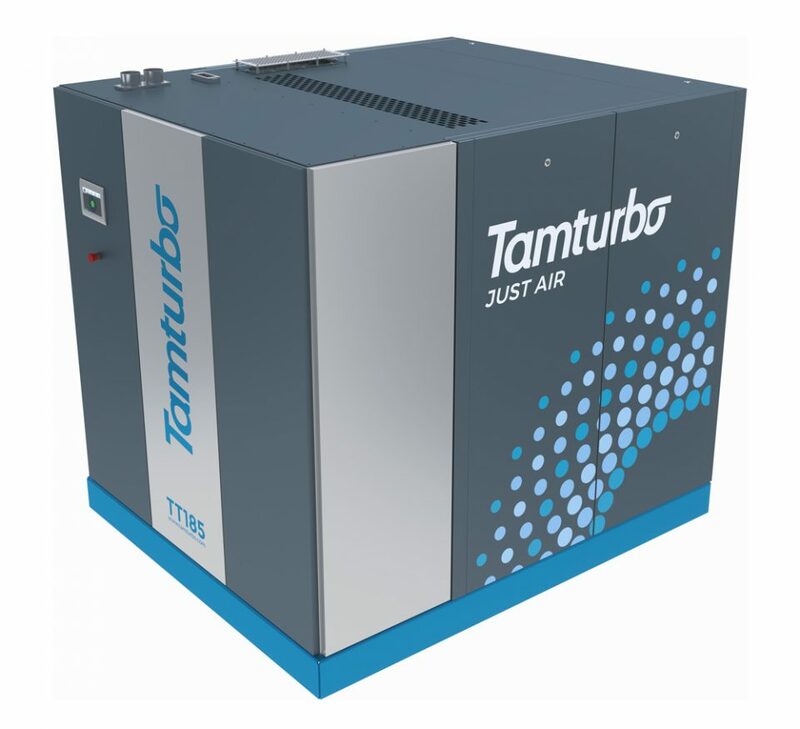 Unlike typical hour-based maintenance, the Tamturbo® compressor is touched only when needed. Our ingeniously simple design eliminates virtually everything that can go wrong on an air compressor: the gears, bearings, seals, oil separators, oil pumps, filters and of course, oil. We will keep an eye on your compressors, so you don’t have to. 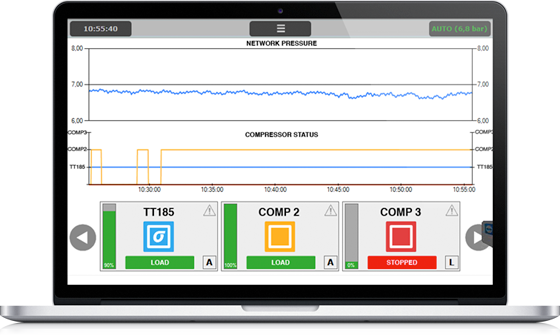 With our remote monitoring and diagnostic services, users can control the compressor optimization and receive alerts before preventative maintenance is required, such as anticipating intake air filter changes. Plus, since there are no moving parts to wear, no oil to change or components to replace, there is no need to stop the compressor and the overall life of your compressor is extended well beyond the life of “oil-free” dry screw. You don’t have to even own your compressor. If you want just air, read more about our Touch-Free™ Air concept. Would your business benefit from 100 % oil-free compressors and outstanding energy savings? Learn how other companies utilize our turbo compressors.